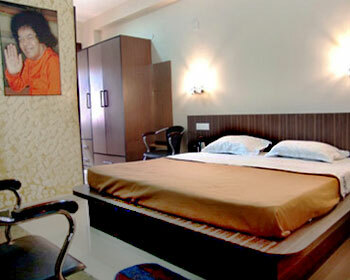 Boasting a central location, Sai Maa Hotel and Residency is set in the heart of Prasanthi Nilayam. 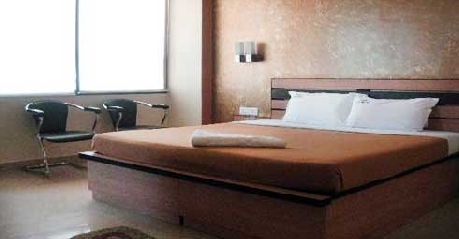 This budget hotel provides a convenient lodging and a calm environment to its guests. 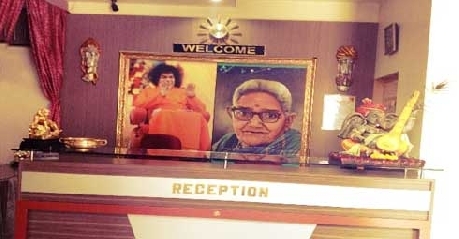 The hotel is a short 8 minute drive from the Sri Sathya Sai Airport (4.8 km) while the Kothacheruvu Railway Station is approximately 12 km away. 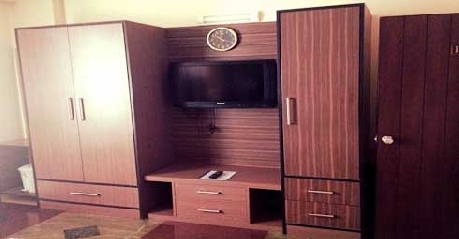 The hotel offers various amenities and conveniences for the comfort of the guests such as doctor on call, transportation, foreign exchange, laundry services, luggage assistance (on request), safety deposit lockers, power back up, ski storage, wedding services, parking area, travel desk, babysitting services and 24 hour front desk. Apart from Prasanthi Nilayam Ashram which is the main attraction in Puttaparthi, other places like Sri Sathya Sai Hill View Stadium, Hanuman Statue on Vidya Giri Hill, Chaitanya Jyoti Museum and Bukkapatnam Lake are also a must visit. The standard rooms are air conditioned and well appointed with all the essential amenities such as Wi-Fi accessibility, satellite TV, direct dial phone, tea / coffee maker and room service. The rooms have attached baths with bath necessities and running hot and cold water supply. These rooms provide single or dual occupancy. The One Bedroom Suites are ideal for single or dual occupancy. These suites are airy and comprise of a hall, bedroom, kitchen and a bath. 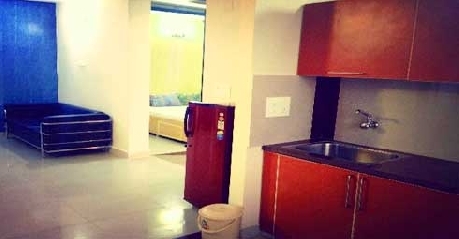 The modern amenities offered in these suites comprise of air conditioning, Wi-Fi accessibility, telephone with direct dial facility, satellite TV, tea / coffee machine, refrigerator and room service. 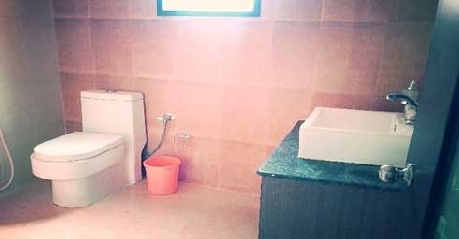 The private bath is well equipped with bath toiletries and regular supply of hot / cold water. 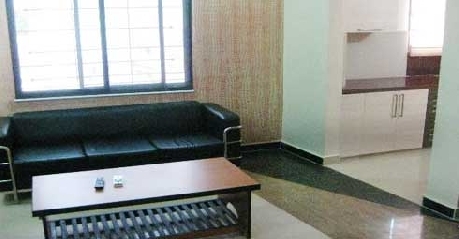 The Two Bedroom suites comprise of two bedrooms, one kitchen, one hall and attached bathrooms. These suites can comfortably accommodate up to four people. The facilities offered in these suites include Wi-Fi connectivity, cable TV, air conditioning, direct dial telephone, tea and coffee maker, refrigerator and private baths that are well appointed with running hot / cold water and bath accessories. Room service is also provided. The hotel features an in house restaurant that serves Continental, North Indian and South Indian cuisines. The food is purely vegetarian and hygienic conditions are maintained in the kitchen. In room dining is also provided.